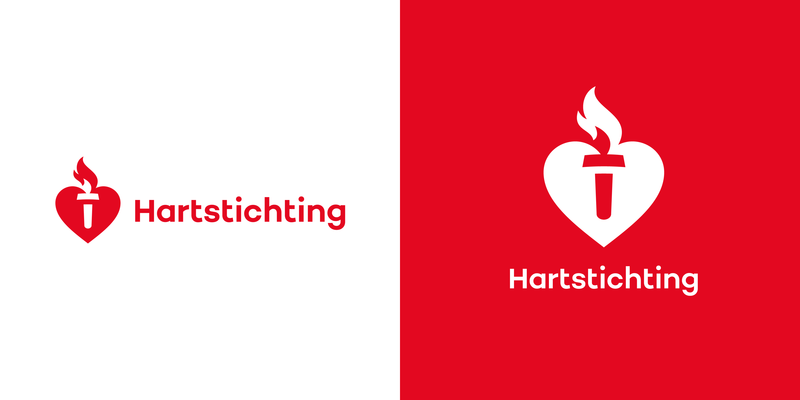 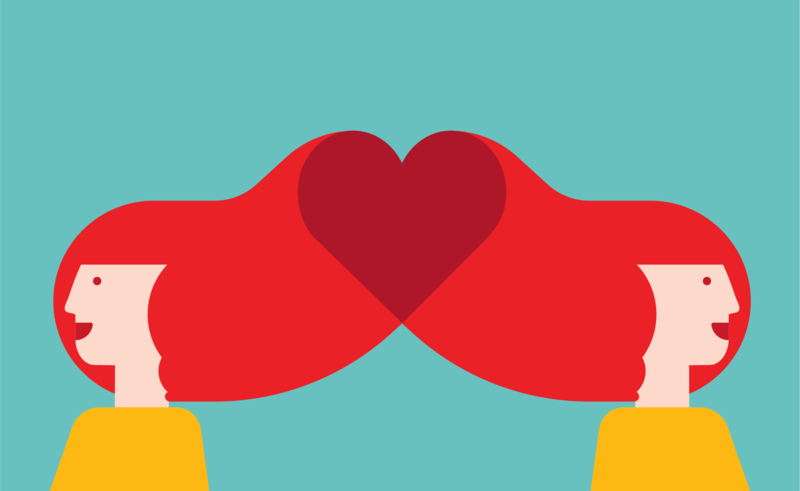 We've developed a new brand identity for The Dutch Heart Foundation (Hartstichting), who work to prevent and raise awareness around heart and vascular diseases. 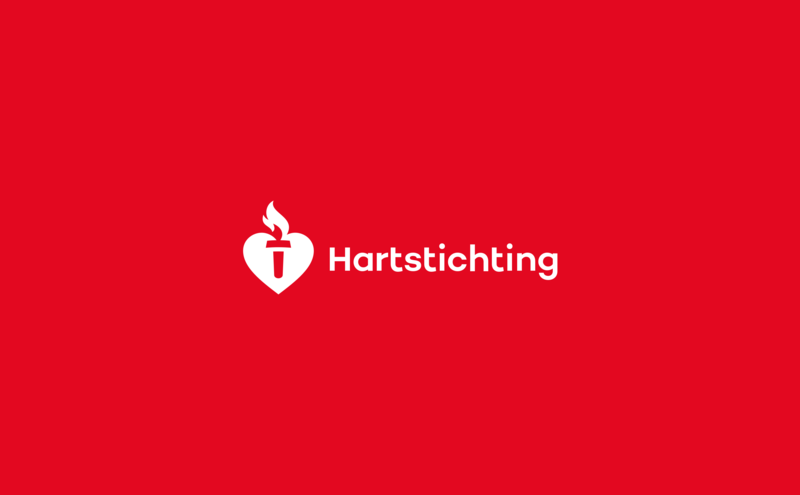 They approached us with the task to make their brand identity more distinctive and emotionally relevant for today’s society in general and among the young in particular. 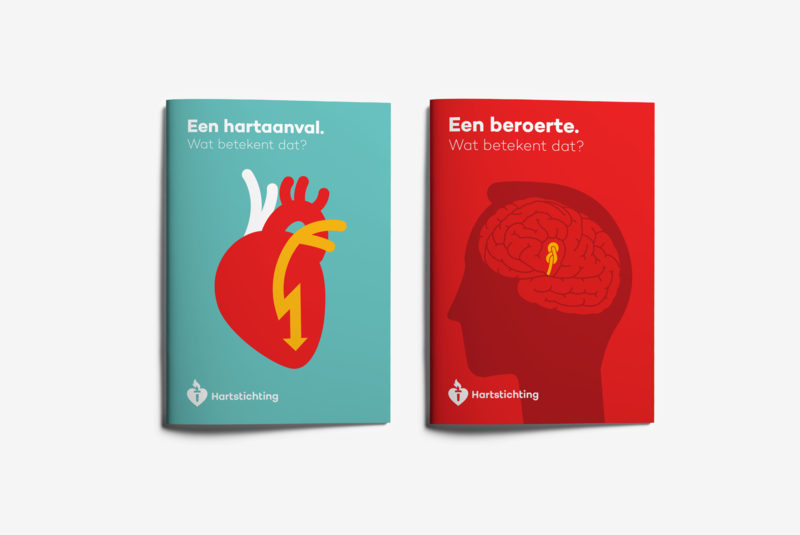 Our brief was not only to make people see and learn about heart-related illnesses, but also to feel the urgency to solve these issues. 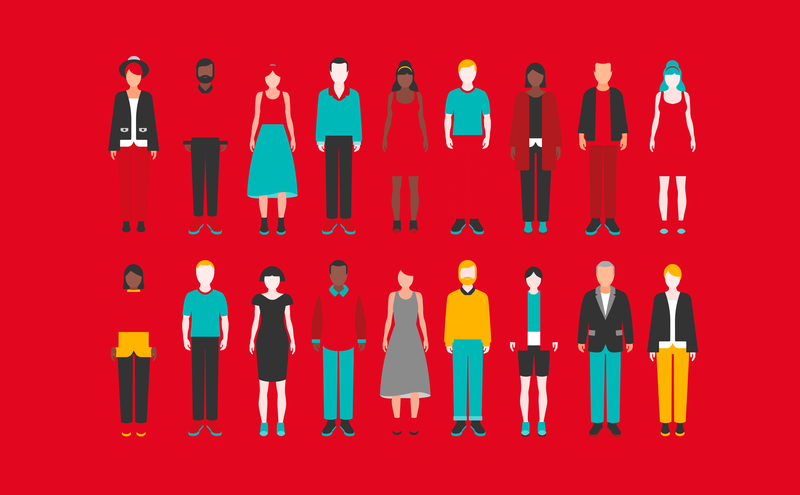 The key drivers for the new brand are reliability, friendliness and accessibility. 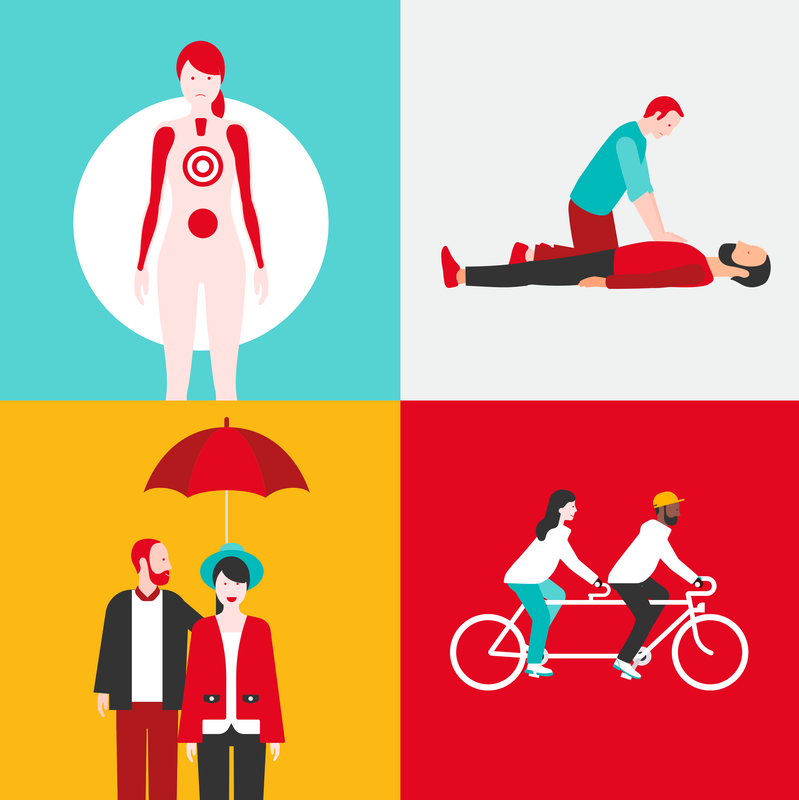 The big idea-concept we developed revolves around the idea of “positively urgent”. 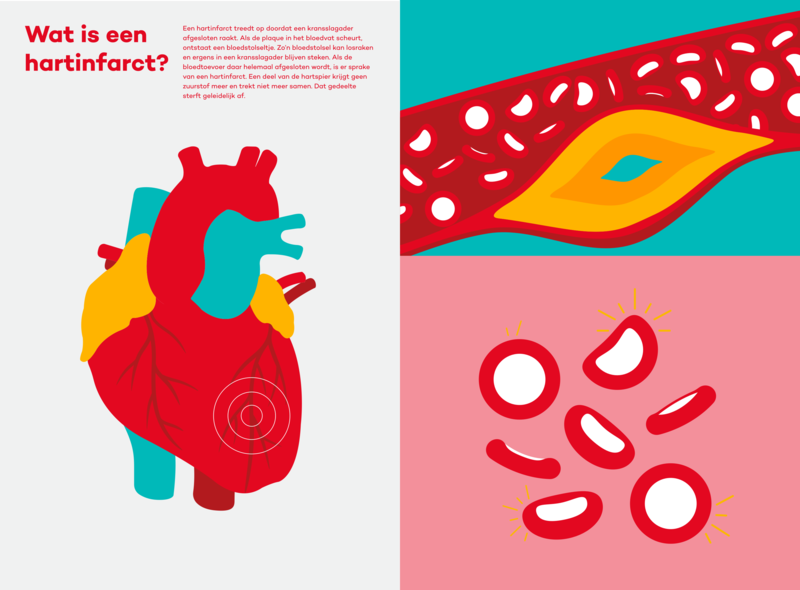 The brand identity is made to constantly grow and evolve with its users, offering a visual toolkit to create new stories and illustrations. 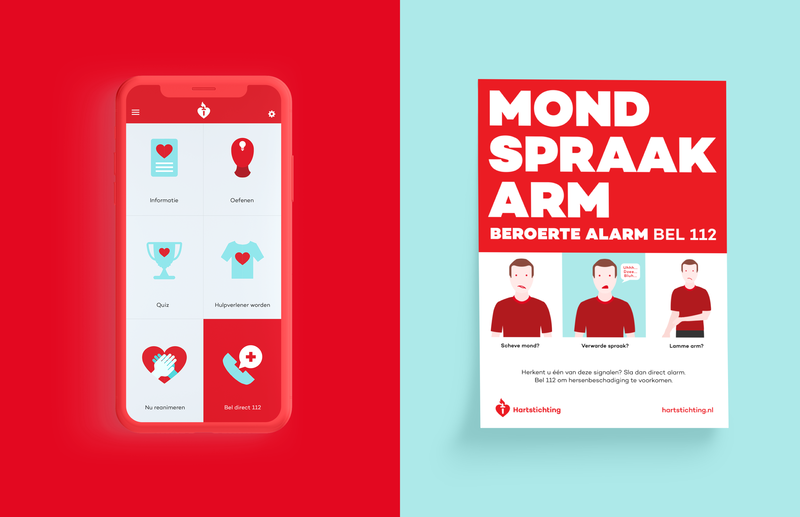 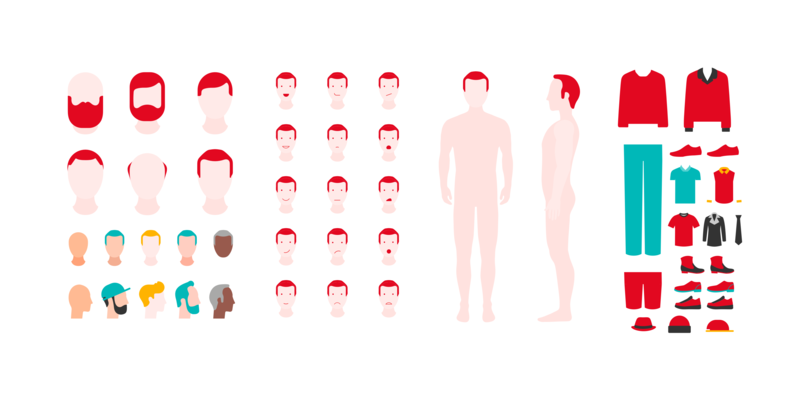 The result is a dynamic and visually distinct brand identity that brings a stronger presence and voice to the Dutch Heart Foundation, pursuing their quest to raise more awareness around heart diseases and their prevention.